Is your child one of the many who will be starting school or preschool in the new year? Are you worried about the time it takes to clean up after their bed wetting accident? The start of a new routine can be stressful on you and your family, especially with the added pressure of a deadline. 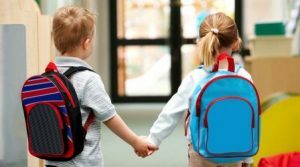 Whether you’re preparing your child for the first day of preschool or primary school you may be starting feel a little concerned or anxious about the time it usually takes to clean up after your child’s bed wetting, especially if it’s a daily occurrence. How will you manage the clean up, showering, dressing, breakfast, brushing and of course the last minute lost shoe or hat and still get your child to the front gate on time. There has to be a quick and easy way to speed up the bed wetting clean-up routine and get you out the door sooner, right? 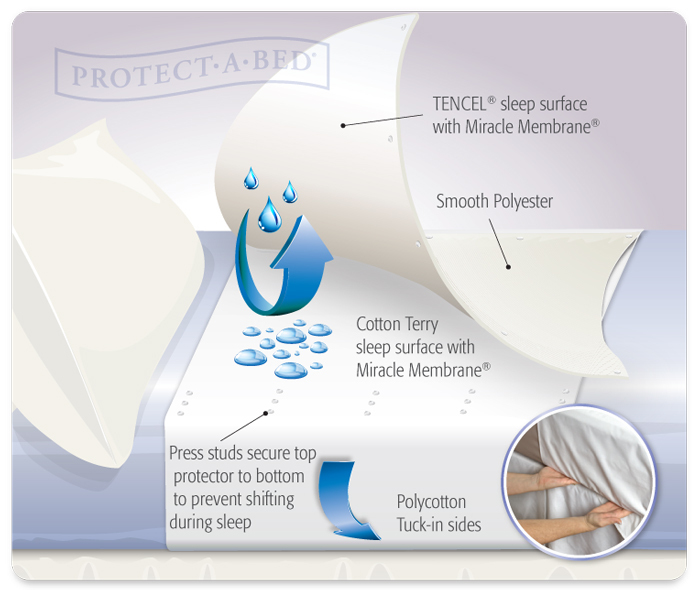 The Up and Under Linen & Mattress Protector is your saving grace. It is a drawsheet style mattress protector with an added waterproof top sheet which will keep not only the mattress but also the sheets and covers dry the next time your child wets the bed. This means no more stripping of the entire bed and dealing with the piles of washing that usually follows, making the clean up each morning a breeze. It cut’s out the time it usually takes to strip the entire bed, wash the loads of sheets, blankets or covers, hang and dry them before the dreaded remaking of the bed. All you need to do is remove the soiled Up and Under Linen & Mattress Protector and wash it along with the wet pajamas. The sheets and doona remain on the bed, saving you time, water, detergents and energy, which in turn reduces your impact on the environment and on your budget. It also gives you back some precious time in the morning that can be better used to get your child ready for the day ahead. Tuck in sheets keep the Up & Under securely in place while adjustable press studs on each sides keep the waterproof top sheet from falling away from your sleeping child. This unique, innovative design creates a barrier between your child and all of their bedding. The Up & Under dries quickly on the washing line and can be tumble dried. It is suitable for children with sensitive skin and has been tested for harmful substances. It is ideal for taking away on holidays and fits single and king single beds. ORDER your Up and Under Linen & Mattress Protector today and have it delivered straight to your doorstep in the coming days. Order 2 and receive a free waterproof AllerZip Pillow Protector valued at $17.99.